1- Online games: Facebook is flooded with online games that let you play exciting games for free and earn money. Gambling games are much popular in Facebook and so the highly popular social networking site is venturing into online gambling by developing applications where punters can stake real money. This opportunity gives the ardent players to play online bingo for cash prizes while having fun. Moreover, according to Financial Times (Hyper link) Zynga, Facebook’s largest gaming partner is planning to launch real-money gambling versions of its poker, bingo and slot machine games in 2013. So, if you are a poker lover then here is some good news for you. 2- Online ads: With the help of Facebook online relevant and targeted ads you can easily reach the exact audience you want to that directly influence the revenue. Businesses considering ads account are seen reaching the targeted audience easily and derive high revenue and businesses who are still pondering about going for Facebook ads are lagging behind. With the popularity of Facebook as an effective social media tool a tremendous growth in online advertising revenue over the past year is witnessed. Such ads instantly catch the visitors’ eye and possibility is more in turning a lead to a customer. 3- Develop applications: Firms post contractual jobs on the various forums of Facebook trying to find persons with skills and creativity to develop applications for Facebook. So, if you meet the criteria then you can develop and sell the applications as per the requirements of the parties and you can make good money. 4- A great place to sell stuff: Millions of business owners are trying fresh innovative ideas to attract customers and do business because Facebook serves as a good platform to sell stuff. There are businesses that are taking help of Facebook to sell, rent, buy or search for products and services. People also like to share their good experiences over the Facebook thus making it lot easier for businesses to draw more customers that eventually increases the revenue. 5- Create a fan page: A fan page is indeed a great way to promote your business and attract more visitors about new products and promotions. To make it more interactive and communicative post some catchy images on the page that are related to the products. Many businesses even develop applications to promote the products that urge customers to buy from the online store without leaving Facebook. Using Facebook to earn money is in trend that is catching on in a big way for people who are looking for challenging opportunities to showcase and sell their skills. With the gaining popularity Facebook will soon become a destination of revenue-generating platform for people and business who always seek for new ways to earn money. 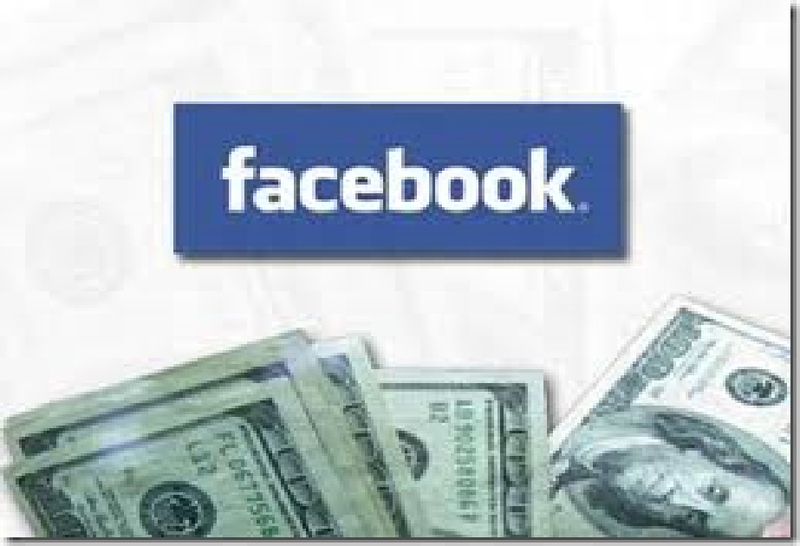 So, if you are thinking of making money then take the advantage of Facebook and its networking features. I Vinay Kumar writes about online games like 13 Cards Rummy at adda52.com. thanks!!! useful information here. Thanks for sharing.